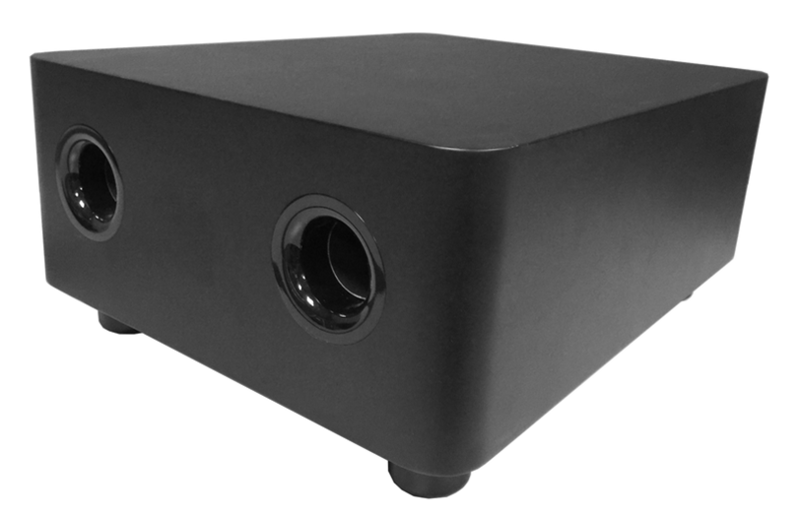 This small inconspicuous subwoofer pack a big punch, mount on the ceiling or wall for out of the way bass. Works with all PPA systems. Pro grade wireless speaker for stage & commercial applications. Sturdy, dependable solution for small bands, events, restaurants, retail shops and commercial spaces.